The Jalou Kite Camp was succesfully completed in July 2015. 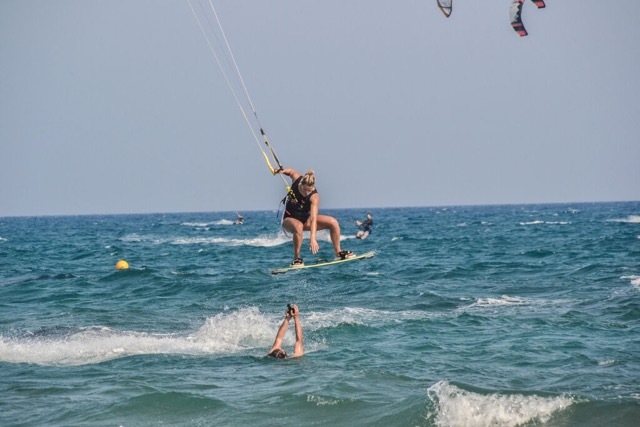 A group of five girls kept Jalou busy during this two days and she made sure they improoved there skils and move to the next level! 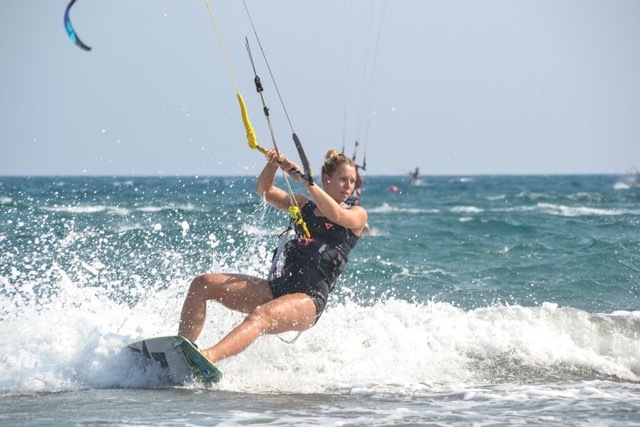 This is what Jalou had to say about kitesurfing in Cyprus, The Spot and Kitemed. Great food, A lot of Sun and Wind, Hopefully I will see you next year".